Ms. lthau is an experienced marketing and brand management professional. She is currently the Regional Director for Stanford Seed East Africa. She has previously served as Managing Director of L"Oreal East Africa Ltd. 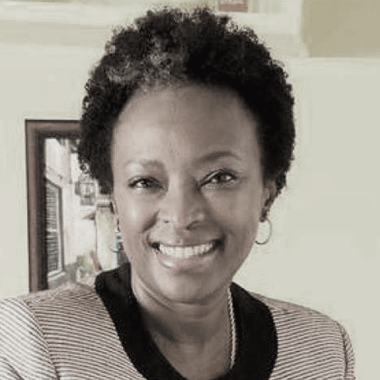 Managing Director of EABL Venture at East African Breweries Ltd, where she joined as Marketing Director - Kenya in 2005, and has also served as Marketing Director of Unilever Kenya Ltd, where she began her career. She also sits on the Boards of Barclays Bank of Kenya Limited and Jambojet Limited, a subsidiary of Kenya Airways Limited.